Pinback Otoplasty - Beaumont, TX | Mark Larson, M.D. Ear surgery, also known as “otoplasty,” is a procedure that improves the size, shape, and position of the ears. Dr. Larson performs this surgery on children and adults. 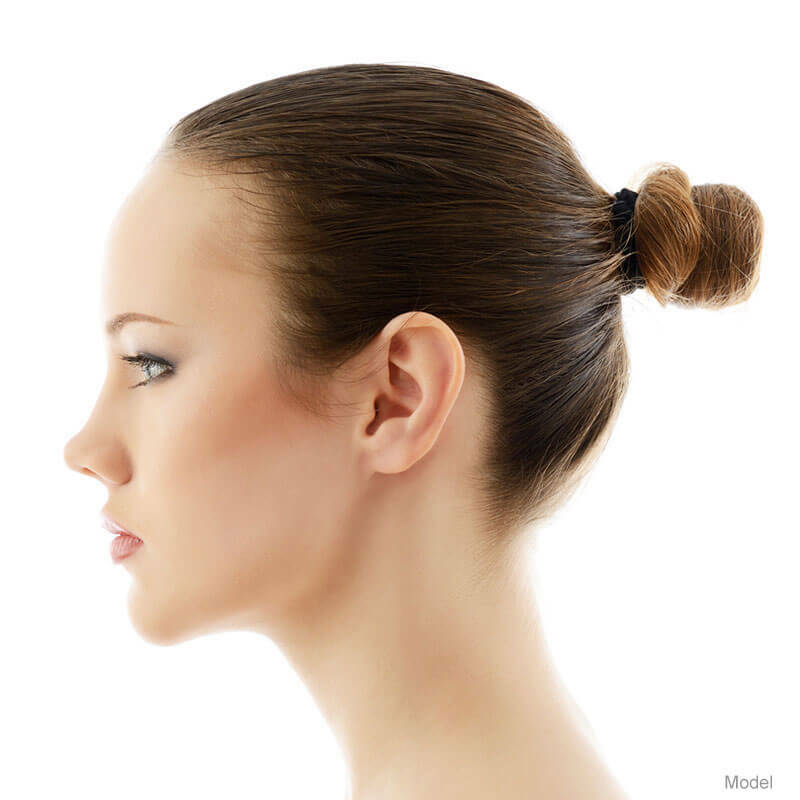 Otoplasty can correct the structures of misshapen ears and alter the ears to appear more natural and balanced with the rest of the head and face. 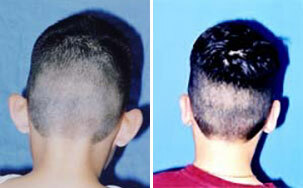 Results from ear reshaping surgery generally last a lifetime and boosts the patient’s self-confidence. Dr. Larson will evaluate your ears during your personal office consultation. He will review with you your concerns. He will discuss with you the surgical correction and show you some before and after photos of typical results. Q. Who is a candidate for ear surgery? A. Those in good overall health without a life-threatening illness or chronic ear infections are candidates for ear surgery. Potential patients should not have any medical conditions that can impair healing, and protruding ears can be treated if they are not associated with hearing loss. Q. 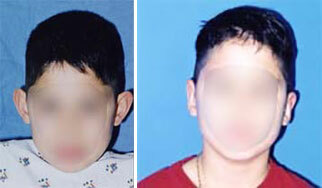 Is there an age requirement for otoplasty in children? A. As long as the child is a good candidate for the procedure, he or she may undergo otoplasty once the ear cartilage is stable enough for correction (generally around five or six years of age). Q. Where are the incisions placed for otoplasty? A. Dr. Larson places the incisions for ear surgery on the back surface of the ear, which makes scarring virtually undetectable. Q. How long after surgery will the results of otoplasty be visible? A. Protruding ears will be immediately improved after surgery, and more extensive corrections will develop as the ears heal over time. Your surgeon will give you more details about your recovery and results based on your individual condition.